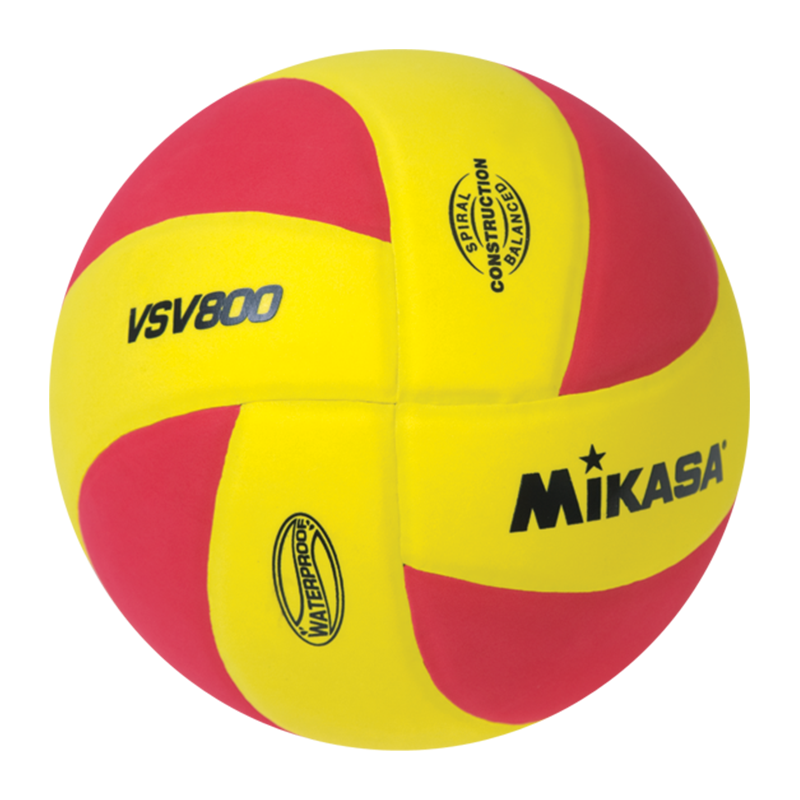 VSV Series - Mikasa Sports USA Squish Volleyball. An exclusive Mikasa product. Absolutely our softest game volleyball in the world. Guaranteed.